Day 1: Our friendly staff will greet you upon arrival, and show you to your room. 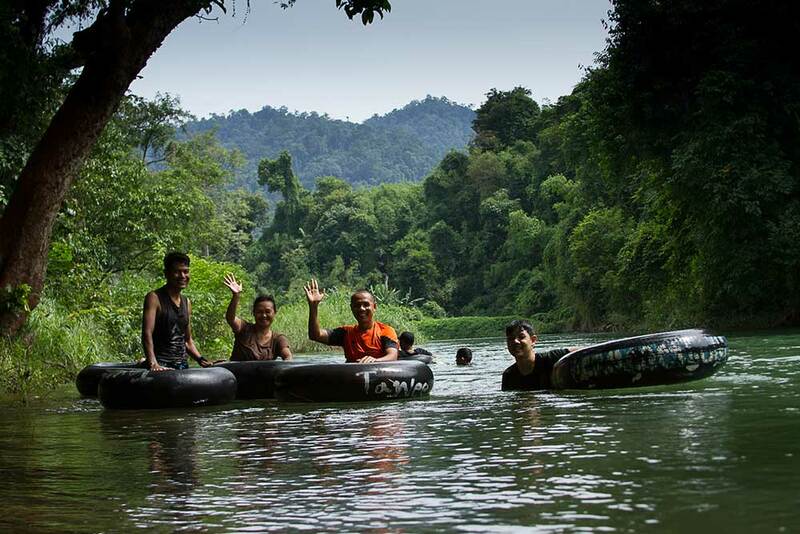 Any time between 2-4pm, explore the river with a guided canoe trip or take a more adventurous inner tube ride (during the rainy season). 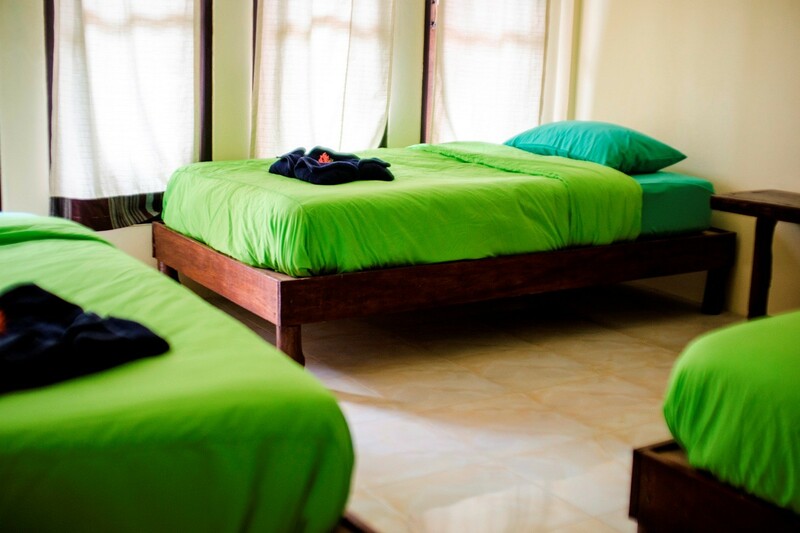 Spend the rest of the day relaxing, and exploring the area around the hostel. 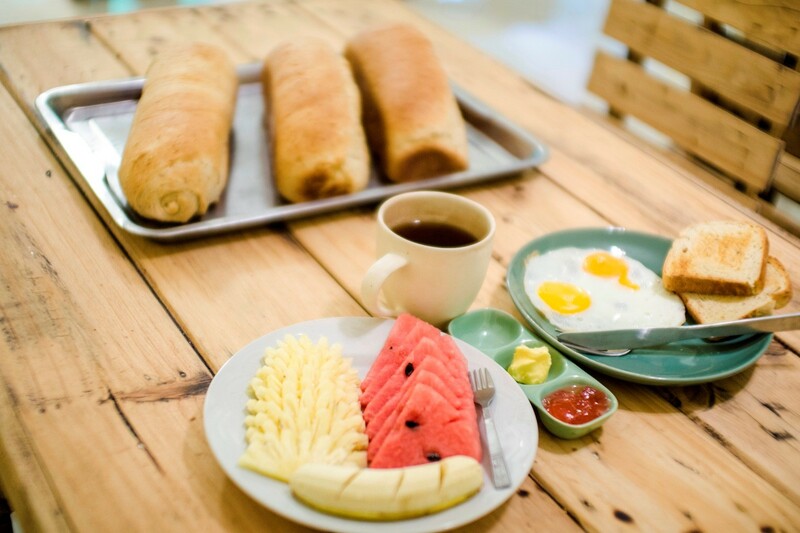 Day 2: Start the day with breakfast as part of your tour. Afterwards head to the Khao Sok National Park for a half day hike (national park entrance fee not included) or choose an hour long Thai massage in the comfort of your own room. After returning to the hostel for an independent lunch, spend the rest of the afternoon relaxing or having drinks on our patio with mountain views. 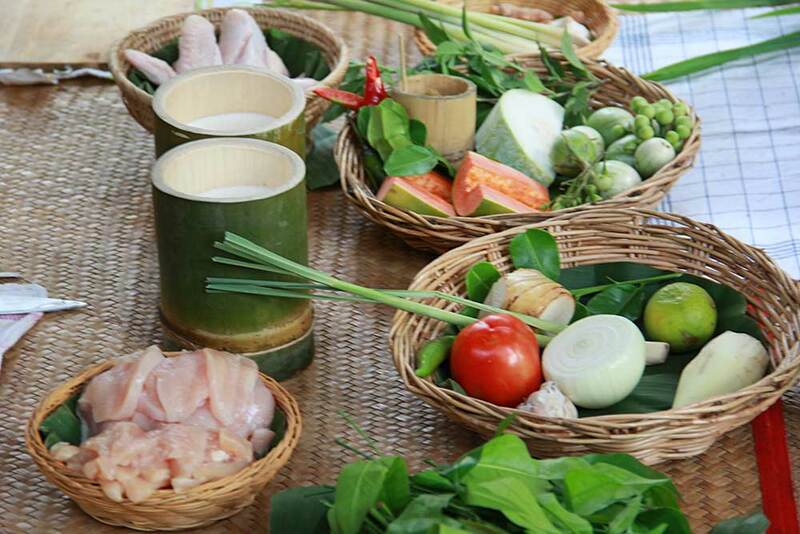 Day 3: Start day 3 of your Khao Sok Tour Package with a complimentary breakfast. Now choose whether soak in the nearby hot springs, or visit a local family to learn a bit about jungle cooking with bamboo and enjoy a fantastic meal. 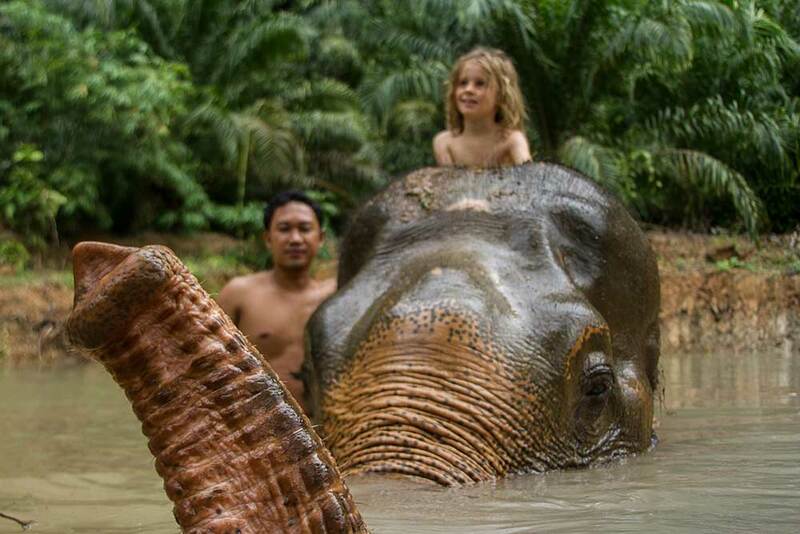 If you want to take a bath with elephants instead, there will be an extra cost of 400 Baht. Check out before lunch time, and relax until you leave for your next destination. Note: the activity program can be customized to fit your schedule. For example, you can do 2 activities on Day 2 if you are arriving late or departing early. Price: 2,400 Baht per person. Price does not include entrance fee to Khao Sok National Park (only if hiking on Day 2).